A couple of weeks back, I wrote about the launch of Form, Tristan Walker’s follow-up to his shaving brand, Bevel. As of today, the women’s haircare brand is available at Sephora.com; come this fall, Form products will be stocked in Sephora stores across the United States. This is Form’s first retail partner, and it’s a fitting one. As a prestige brand whose goal is to simplify haircare for all hair types, Form joins only a handful of black-owned haircare brands at Sephora that cater to women of color: Madam C.J. Walker Beauty Culture, Hairfinity, Earth’s Nectar, Qhemet Biologics, and Briogeo. It’s a missed opportunity considering black consumers spent about $2.5 billion on haircare products last year, according to Mintel. 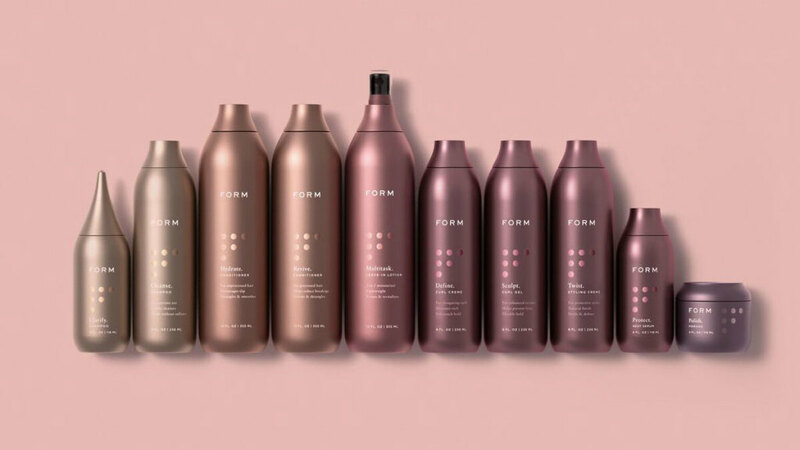 Form offers a curated lineup of 10 items, including two shampoos, two conditioners, and six styling products. Sephora won’t provide a consultation to prospective customers—which I thought was Form’s most compelling feature—but that could change down the road, based on what Walker told me when we talked prior to Form’s launch. Read more about Form here.